Wing Johnny McNicholl, as so often, provided the attacking spark that resulted in Canterbury’s first try. He burst through the mid-field off an in-pass from first five-eighths Richie Mo’unga. Stopped just short of the goal-line, the support arrived and halfback Ere Enari popped a pass to lumbering prop Alex Hodgman went over. Otago’s defence was given a prolonged work out before finally Canterbury found a way through for second five-eighths Rob Thompson to score by the goalposts after 24 minutes. Canterbury looked set to run away with the game after a turnover coming after Otago prop Paul Grant dropped the ball on Canterbury’s 22m line. No.8 Luke Whitelock sized up his options and slipped a long kick downfield. It was put into touch, but Canterbury seized on the ball to throw it in quickly and with McNicholl and fullback Jordie Barrett featuring in the build-up, flanker Billy Harmon broke a tackle and headed for the goal-line to take Canterbury out to 24-6. However, Otago refused to be bowed and some intense work with ball in hand at the time the halftime hooter sounded had its reward when centre Matt Faddes linked nicely with wing Fa’asiu Fuata’i scoring. Canterbury returned from the break seemingly affronted by Otago’s try and put two tries on the board in the first six minutes. Working a planned move from a lineout, Mo’unga doubled round and slipped a wipers kick into some wide open real estate and as the fast men wound up the bounce went to McNicholl who got the ball down in the corner. 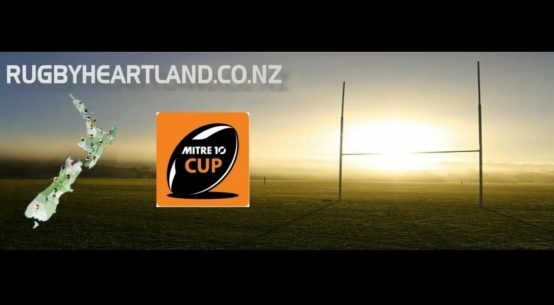 Walden was back in the action soon after when he broke the line again to create a ruck chance which Otago grabbed and Faddes charged toward the line and then flicked a back pass to No.8 Paul Grant in support and the captain scored Otago’s third. 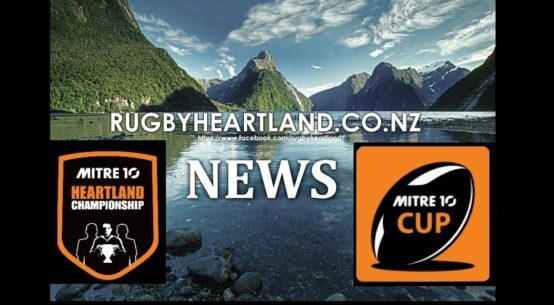 With time running out Otago mounted an effort to score a bonus point try and in spite one heart in the mouth moment when it looked like a pass had been intercepted by McNicholl, it wasn’t held and replacement forward Naulia Dawai got over after the hooter.